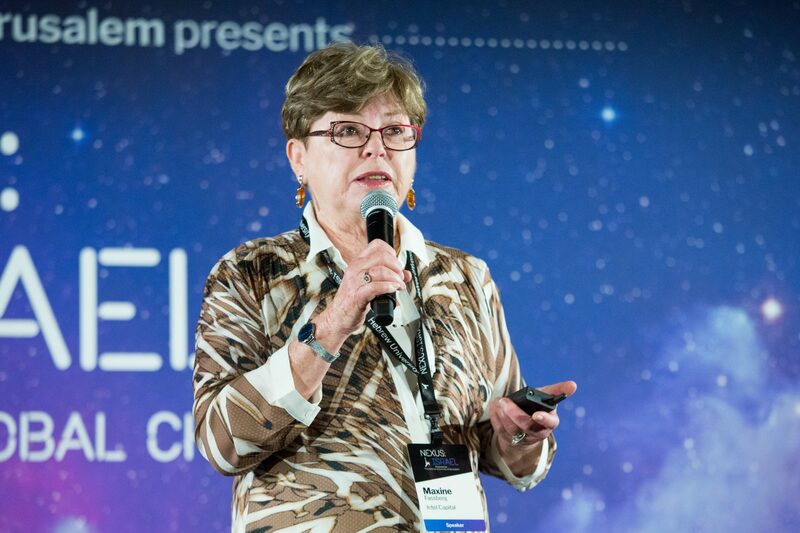 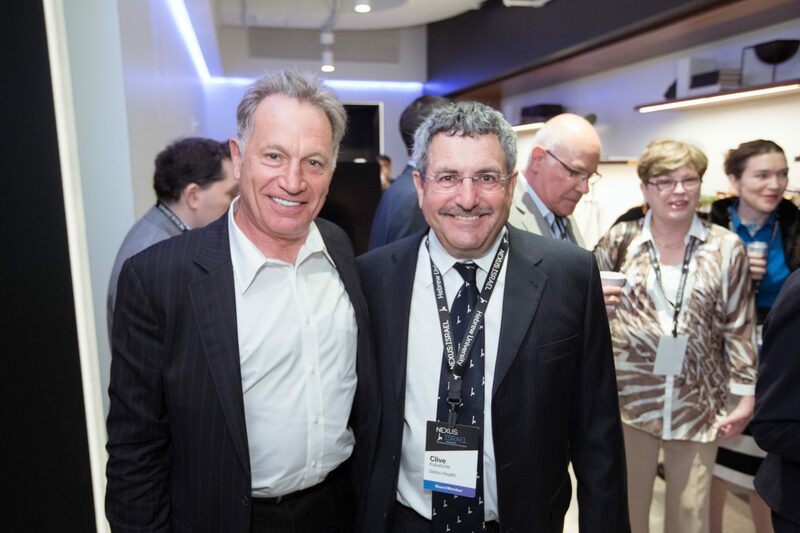 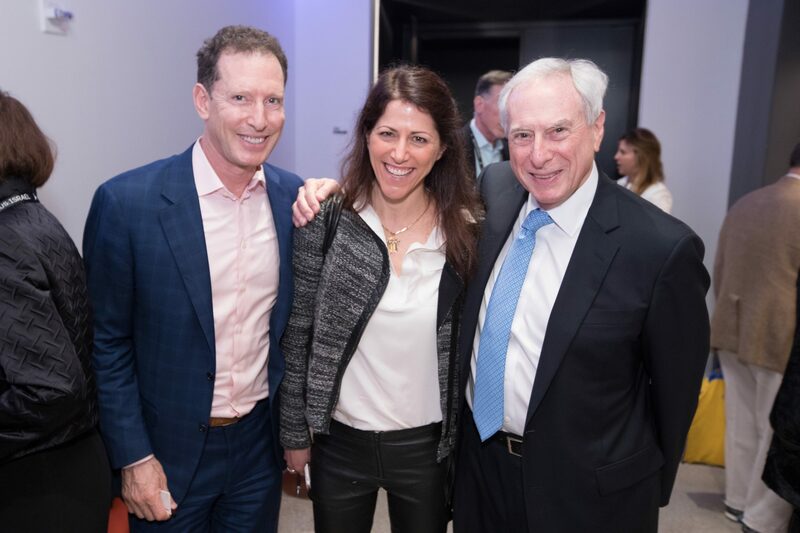 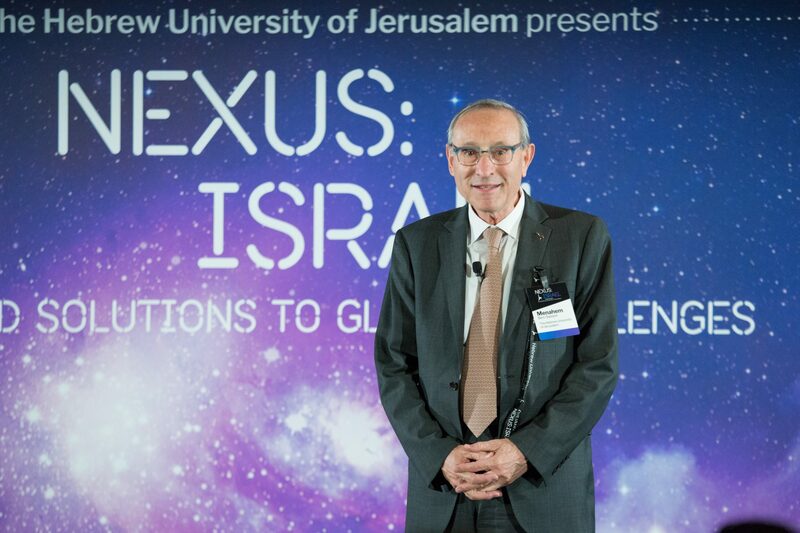 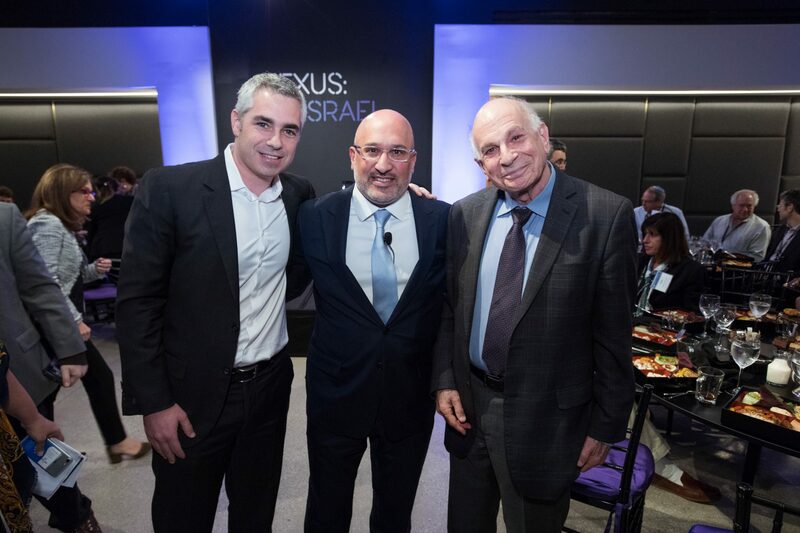 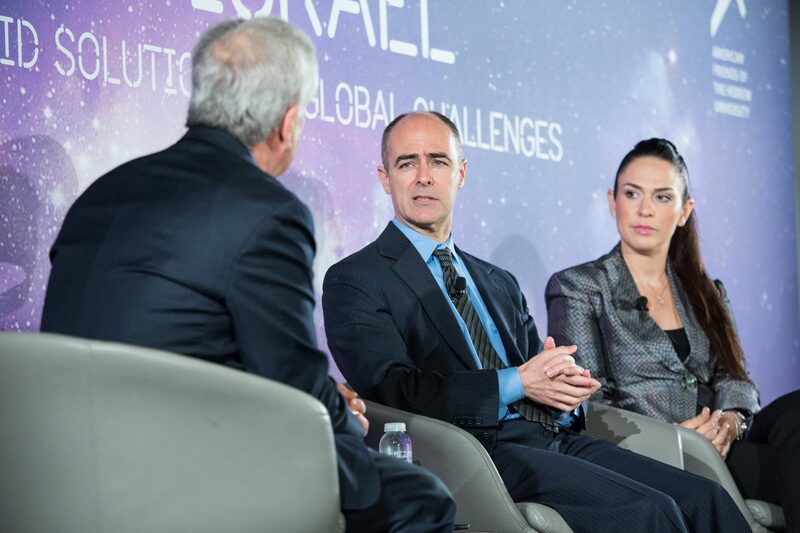 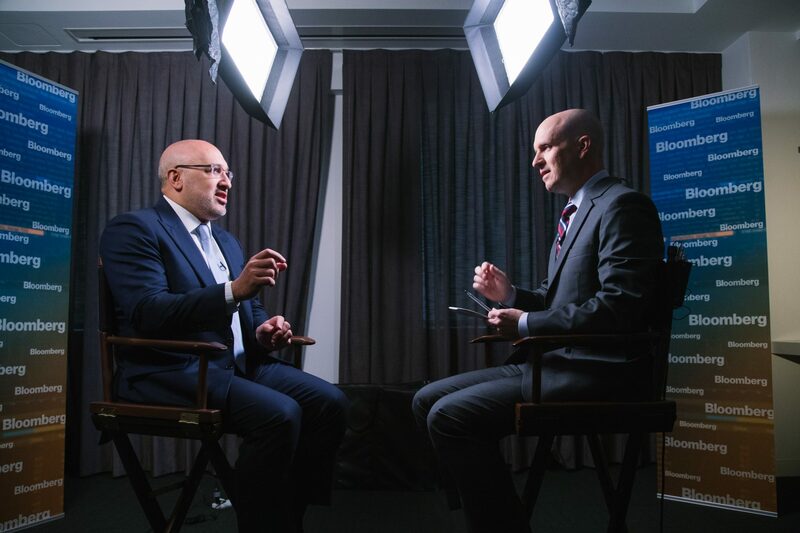 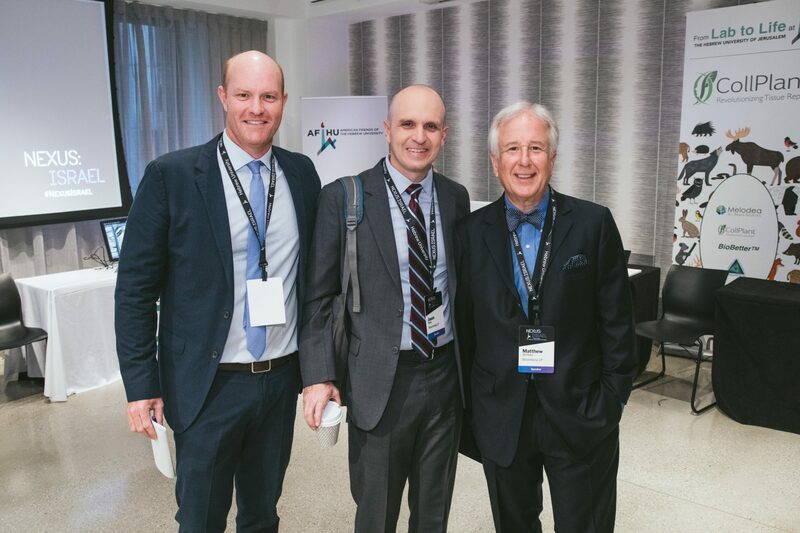 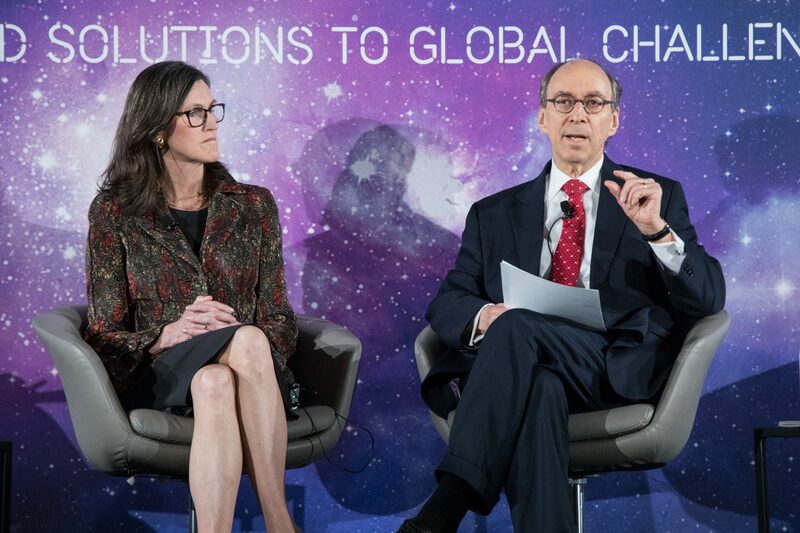 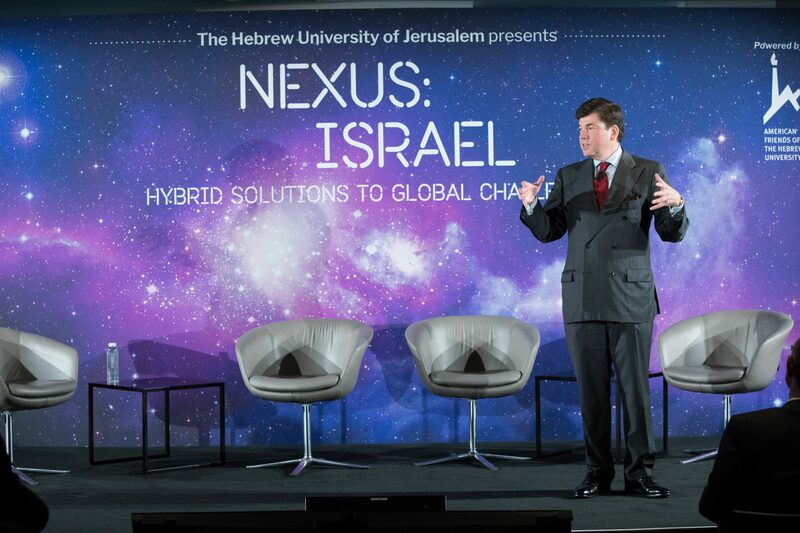 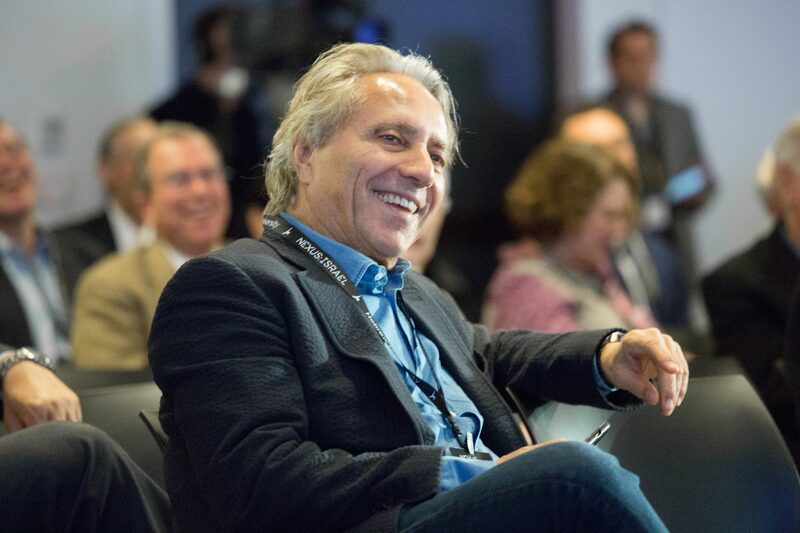 On May 22, 2017, leading finance, investment, and business professionals gathered in New York with innovators, entrepreneurs and Nobel Laureates from the spheres of health, agriculture, nanotechnology, environmental and life sciences, and computer science to participate in NEXUS: ISRAEL. 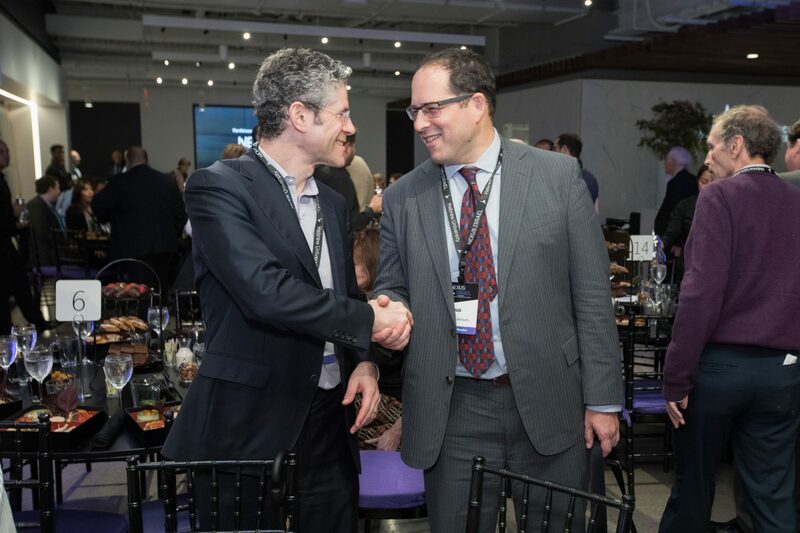 The day-long conference stimulated ideas and built connections and capacity for the next generation of investment, knowledge exchange, and the commercialization of new technologies. 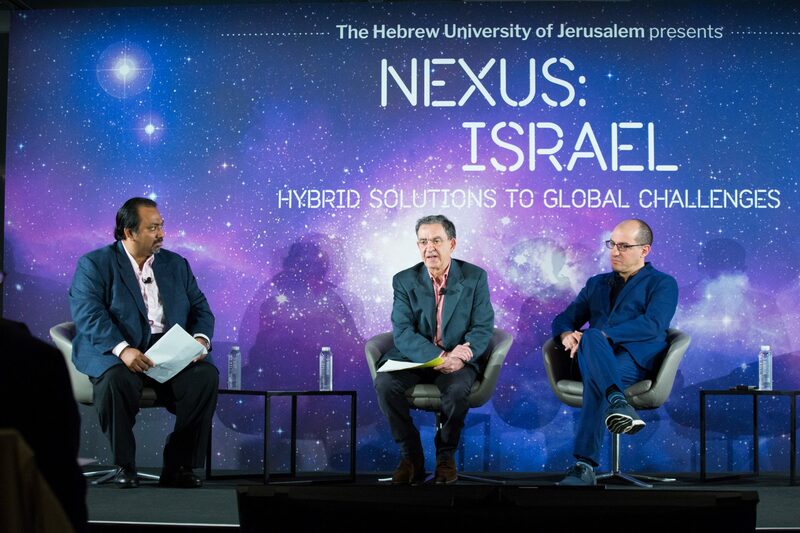 Presentations showcased Israeli-based university innovations as speakers mapped their routes from the laboratory to the market, and sessions explored fresh ways to tackle global issues. 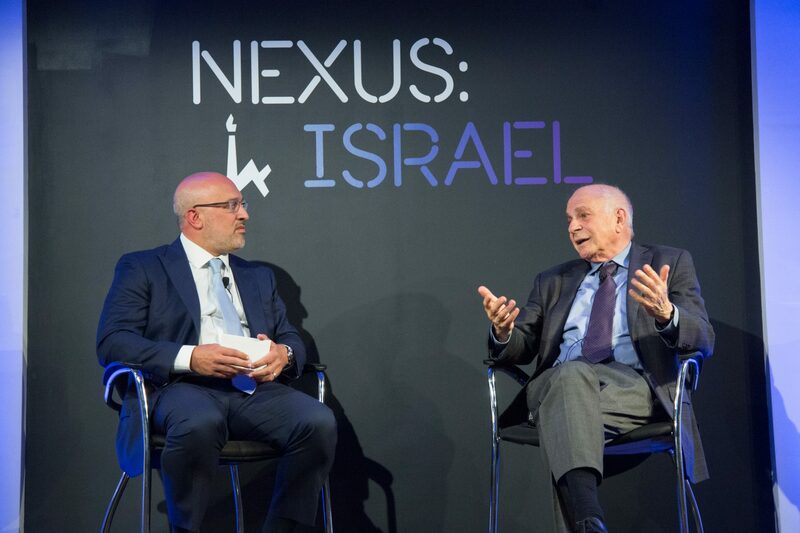 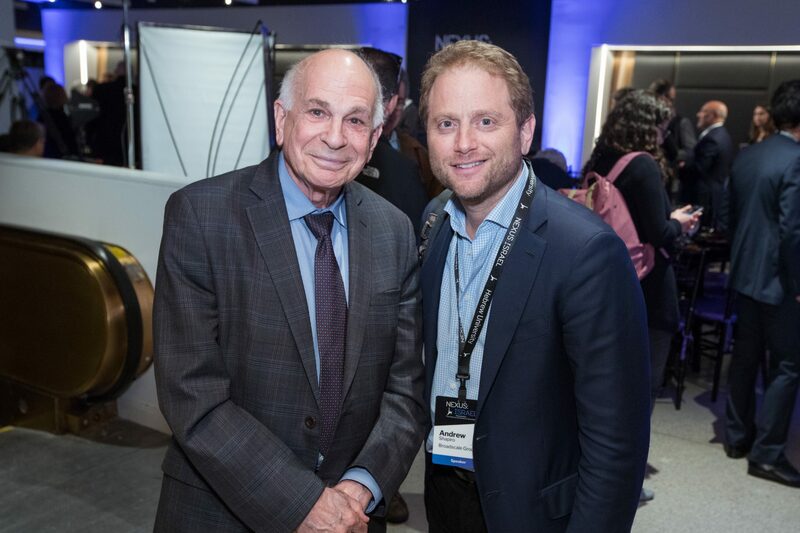 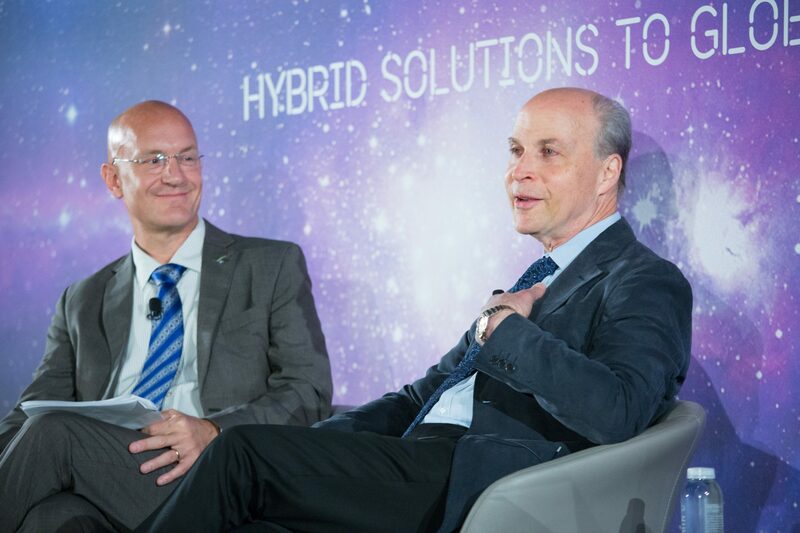 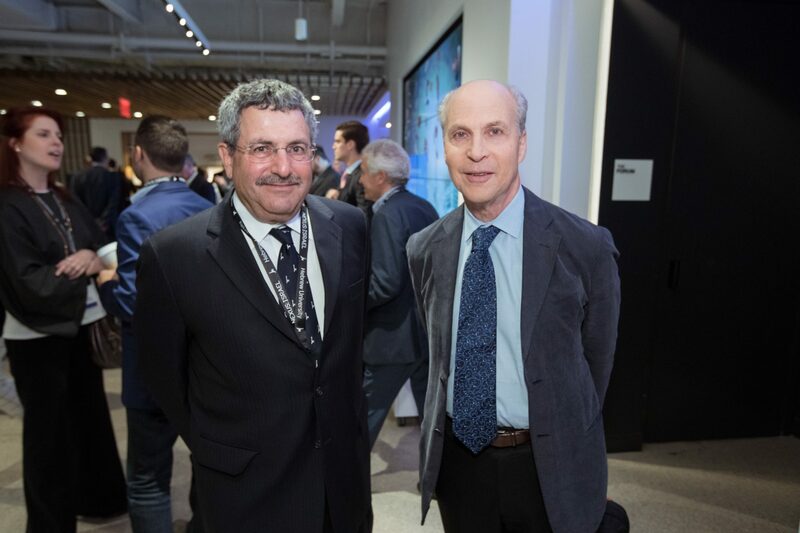 Nobel laureates Daniel Kahneman (Economics) and Roger Kornberg (Chemistry) provided insights based on their expertise, and an all-star line-up of investment community experts shared their views on the hottest technologies coming out of Israel: cybersecurity, biomedicine, agriculture, computer vision, and 3-D printing. 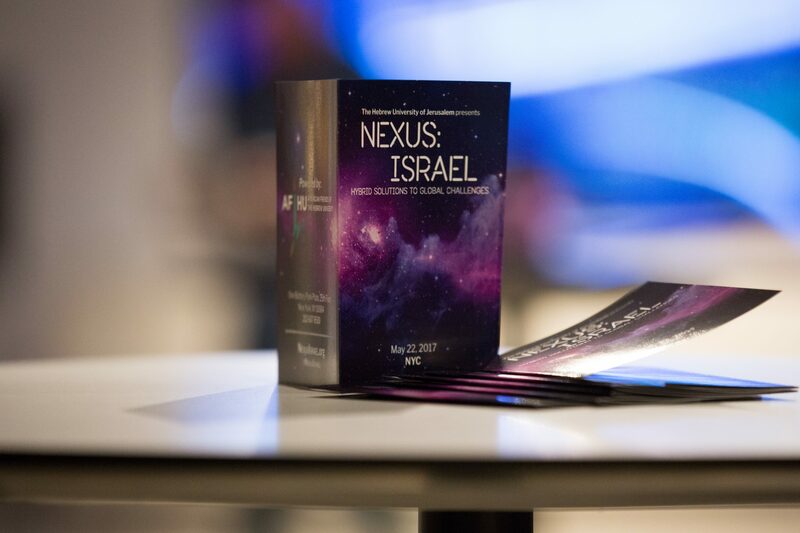 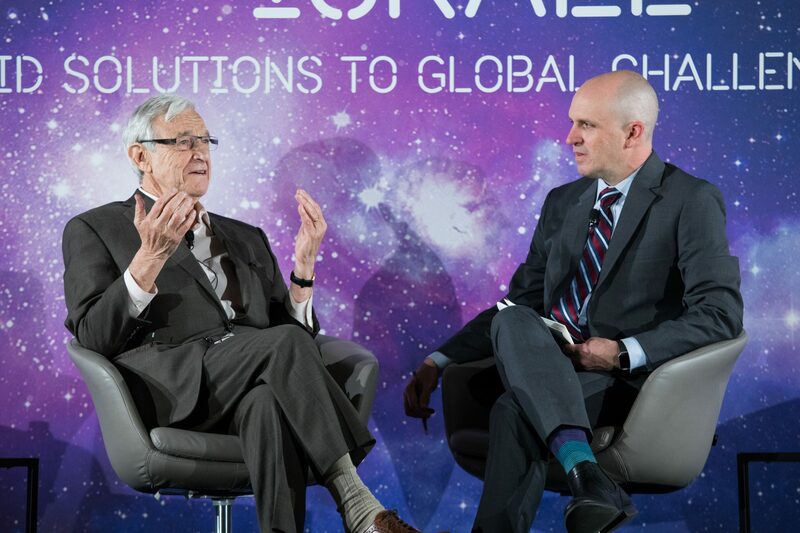 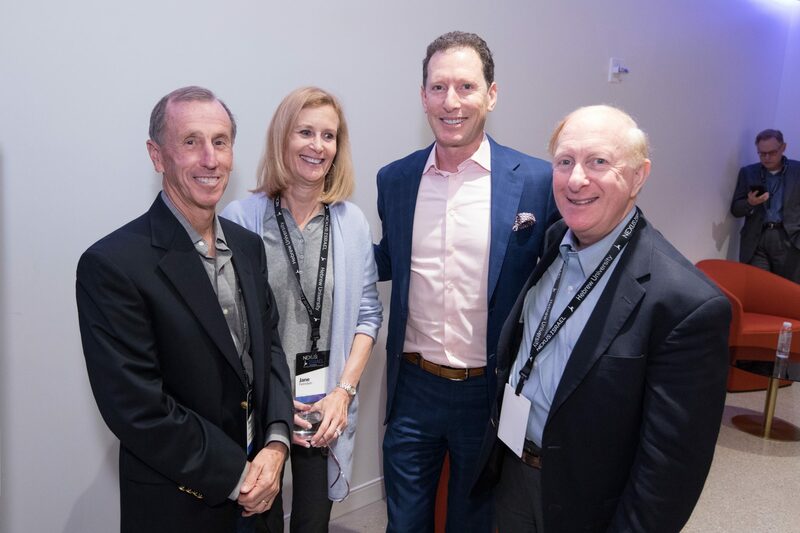 To join us at upcoming NEXUS:ISRAEL events, click here to subscribe, and to learn more about NEXUS:ISRAEL and 2019 sponsorship opportunities, visit www.NEXUS:ISRAEL.org.